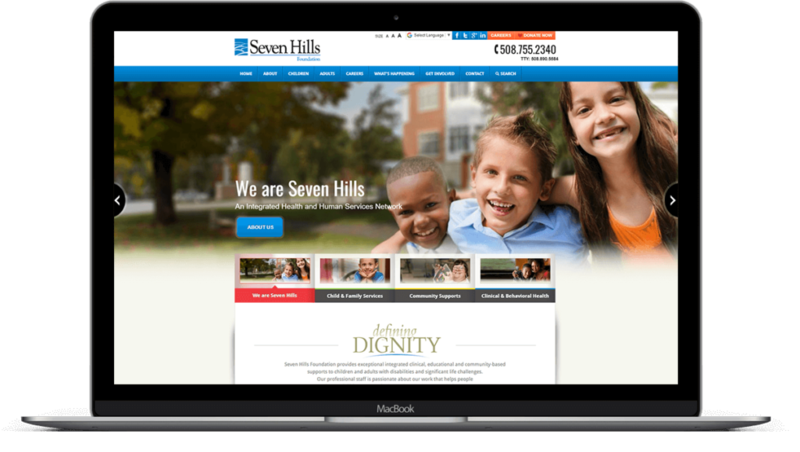 Seven Hills Foundation wanted to deliver the right content to the right people and encourage employees to engage with online information. Their main challenges were maintaining large amounts of content, and accurately tracking information changes. Our first step was to get organized by creating a custom website using ExpressionEngine CMS with a focus on easy navigation, and implementing custom modules to improve usability and access. 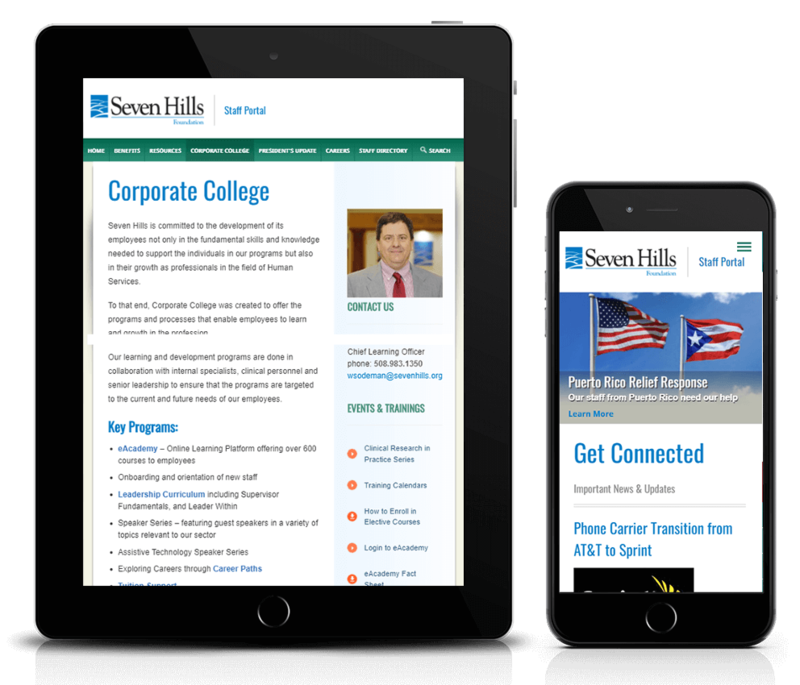 We created a separate site for internal staff to share news and company updates using a flexible content entry system. Lastly, we started tracking how users are engaging with the content.